Need relief from a High Heel Hangover? The national tradition of Melbourne Cup is often a brilliant excuse to get dressed up in our finest and enjoy a glamorous day on the green! Whilst we may start the day looking the picture of elegance, we know that by the end of the night it may be a different story… Having spent the majority of the day standing, walking, and eventually tottering in uncomfortable high heels – the day after you may be left with repercussions in the form of blisters, bruised and swollen feet, or even the odd sprained ankle. If you’ve found yourself nursing the tell-tale ‘High Heel Hangover’ – take the time to give your injured feet some well deserved TLC! Follow these simple tips to get them back on track in time for your next event! Meet our wonderful Podiatrist, and new mum, Rachael Crawford! 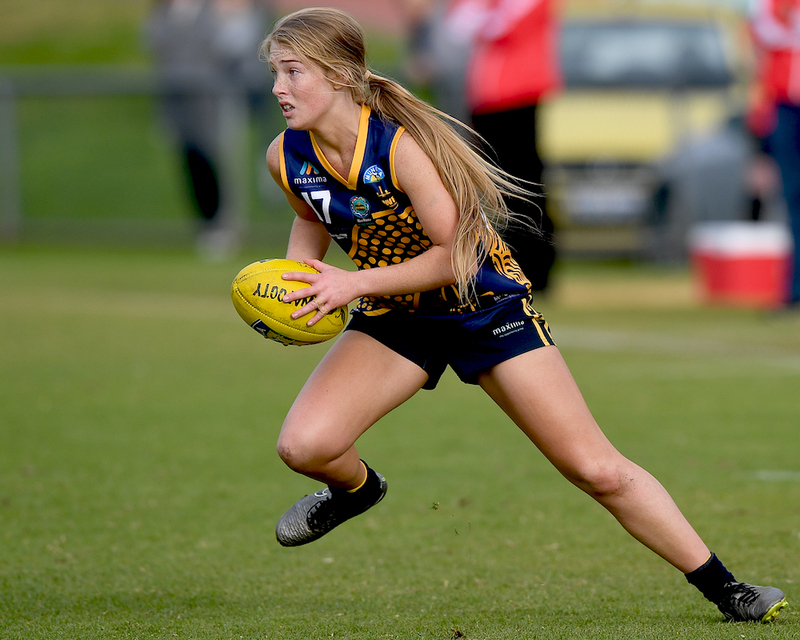 Rachael has been with My FootDr Camp Hill since 2016, having joined the group shortly after graduating with Honours at Queensland University of Technology. Today, Rachael is the proud mum of bouncing baby boy, Jack! Join us now as the first-time mum, armed with her knowledge as a Podiatrist, shares with us some of the personal challenges she encountered during the development of her pre- and post-partum body. 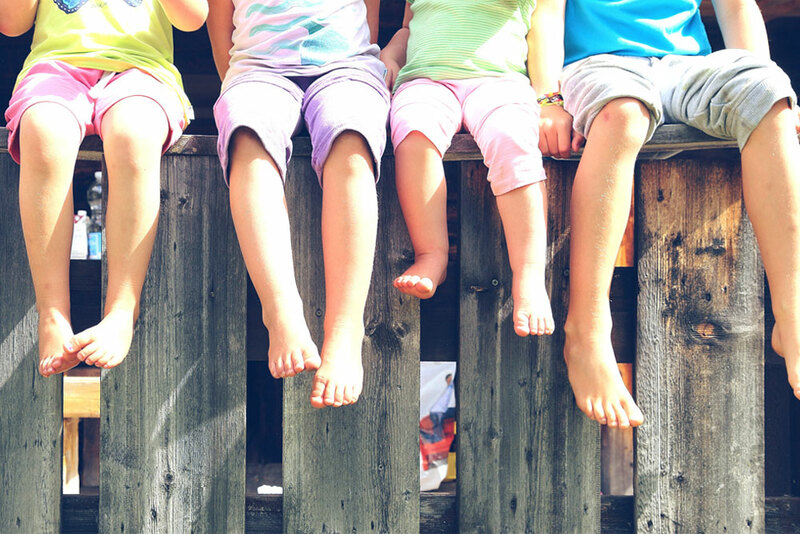 Do kids need to see a Podiatrist? It’s often that I find myself in social encounters answering that question, among the broader queries of, ‘what does a podiatrist do?’ The explanation generally opens up a discussion about the person’s feet, a previous injury, a new bump or lump, what shoes are appropriate for certain activities, and whether or not they should bring their kids in for a foot check-up. Autumn is here… are your feet ready? The transition from summer to autumn can be a tricky shift when it comes to your footwear. It feels too early for coats and beanies, yet we find ourselves eager to slip on a pair of boots and showcase our autumn colour palette. 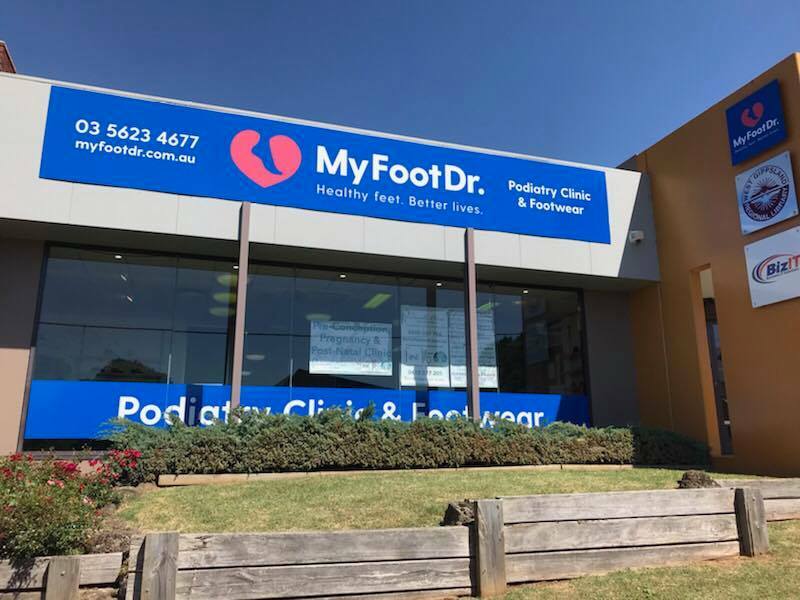 My FootDr has strengthened its national footprint partnering with established podiatry group South East Podiatry, marking the brand’s first move into Victoria. Why do my feet hurt when I walk? Is it normal to wake up with sore feet? Do you wake up with a sharp pain in your heel, arch or foot? Does your first step in the morning hurt? You may have plantar fasciitis. The development of a child’s foot and lower limb is critical to ensure that they are able to enjoy a happy, healthy and active adult life. Kids feet and legs develop very rapidly, and it can be difficult for parents to know what is normal, and what isn’t. The growing foot needs special care as the bones are predominantly cartilage, and as such they cannot be considered “small adults”. The start of the new school year often means that new school shoes are necessary. 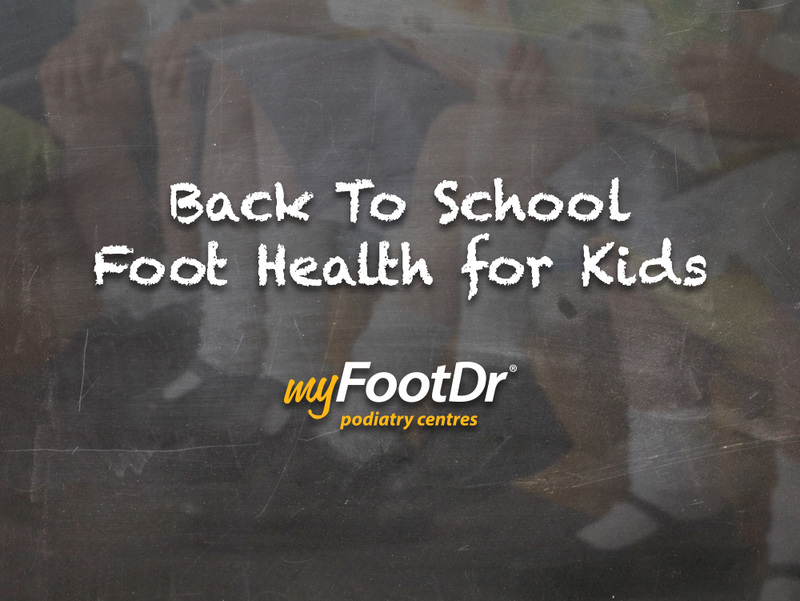 Here is a quick overview of a child foot and some tips on getting fitted for good quality shoes for your child this year. The warm days of summer are almost upon us. 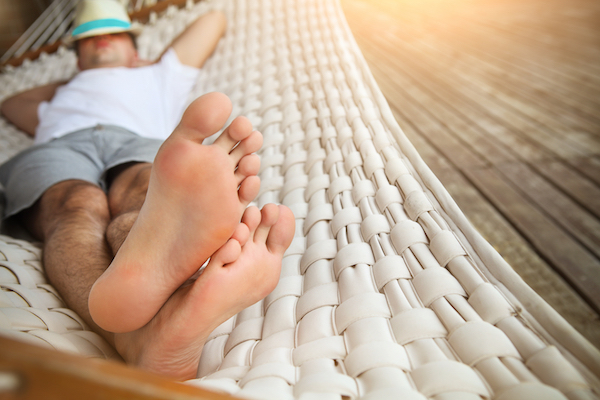 As we break out the summer wardrobe and footwear here is some foot care advice for the summer months.